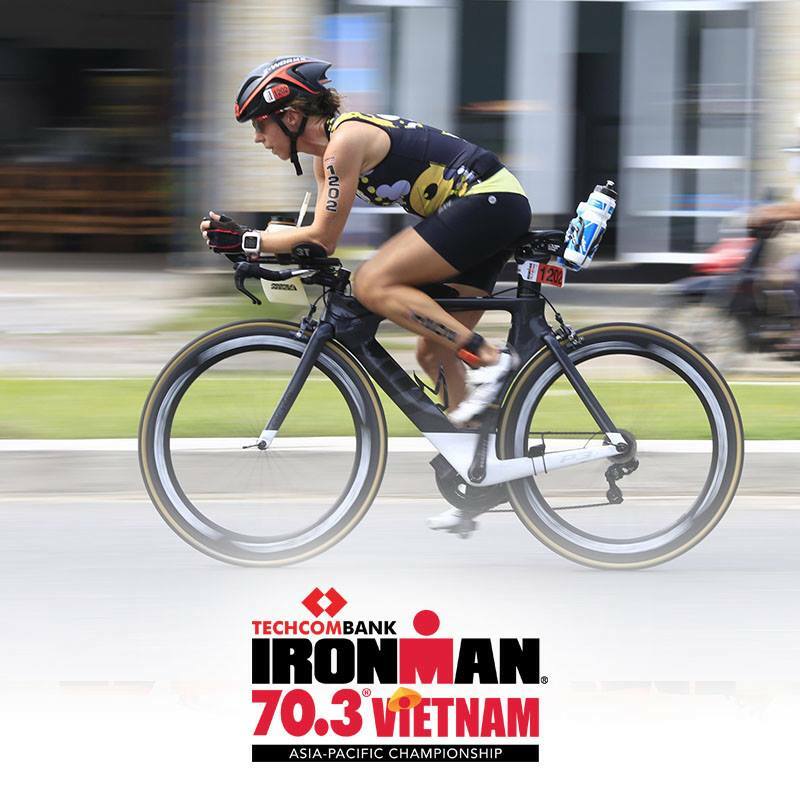 Da Nang will be the venue for the fifth Ironman 70.3 – Asia-Pacific Championship next month, as Vietnam plays host to the regional version of the long-distance triathlon race for the first time. Nearly 2,200 triathletes, including 40 professionals, from 50 countries and territories will be competing in the race in the Vietnamese coastal city from May 9 to 12. Vietnam is only the second country in Southeast Asia to host the Ironman 70.3 Asia-Pacific Championship after the Philippines in 2018, the organizing board announced at a press conference in Da Nang on Wednesday. An Ironman 70.3 is a triathlon event where athletes - individuals or teams - complete in a 1.9km swim, 90km bike and 21.1km run, a total of 113km, or 70.3 miles - half the distance of a full Ironman. The race in Da Nang will see triathletes swim, bike and run on a coastal track along My Khe beach, with a total cash prize of US$75,000. The top 50 individual finishers in their age groups will be qualified for the Ironman 70.3 World Championship in Nice, France on September 7 and 8. Besides the event for professionals, the Sunrise Sprint, with a 750m swim, 20km bike ride, and 5km run, will be held for amateurs. In addition, the organizing board will host a 5km run to raise funds to help reduce infant mortality in Vietnam, and Iron Kids for children of two age groups - five to ten and 11 to 14. 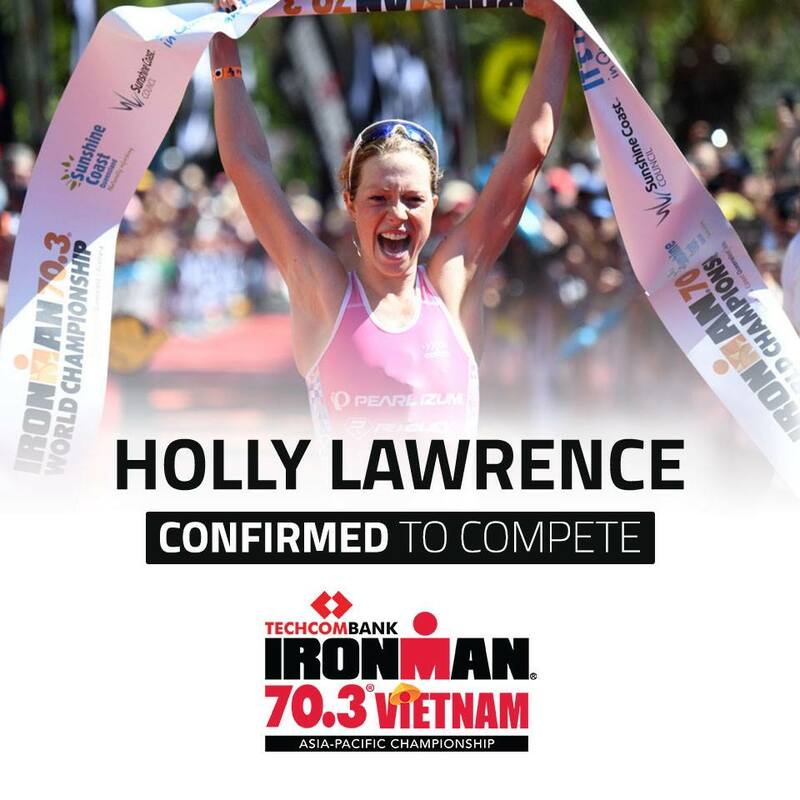 According to the event’s organizing board, multi-time Ironman World champions Patrick Lange and Craig Alexander, former Ironman 70.3 World champion Holly Lawrence, and defending Ironman 70.3 Vietnam champion Radka Kahlefeldt will also partake in next month’s race. Da Nang has played host to the Vietnamese edition of the triathlon race, called the Ironman 70.3 Vietnam Championship, since 2015. Last year’s event in the central city attracted more than 1,600 people from 56 countries and territories, including 600 Vietnamese participants. The race helped raise more than $50,000 to support Newborns Vietnam, a UK-registered non-governmental organization dedicated to reducing neonatal mortality in Southeast Asia, with a specific focus on Vietnam.